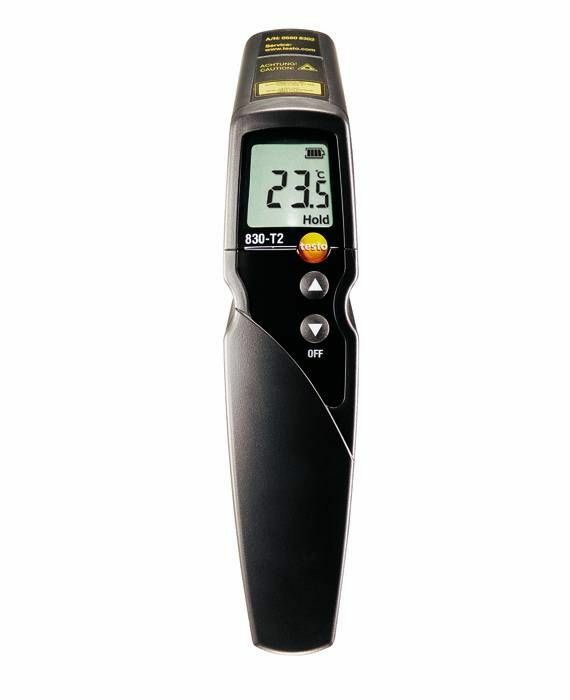 The testo 830-T2 IR thermometer with laser measurement spot marker and 12:1 optics is suitable for non-contact surface temperature measurements in trade and industry. 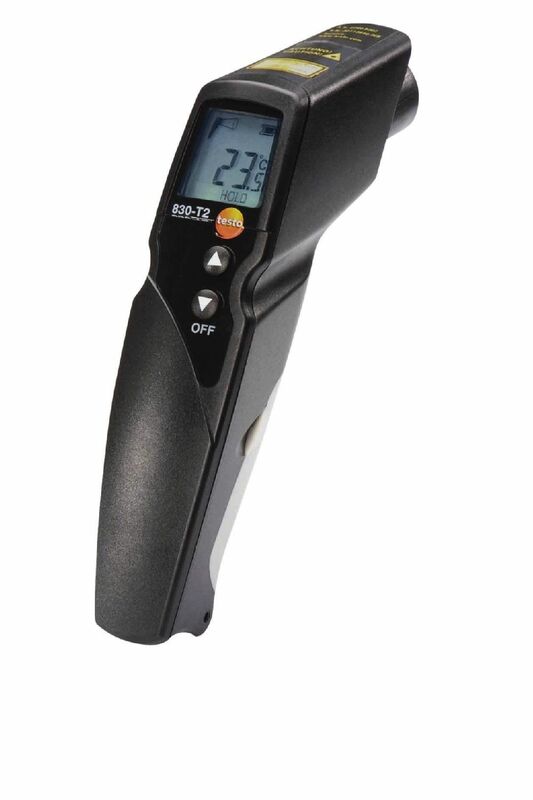 The speed of the testo 830-T2 IR thermometer is also impressive: it can carry out two measurements per second. 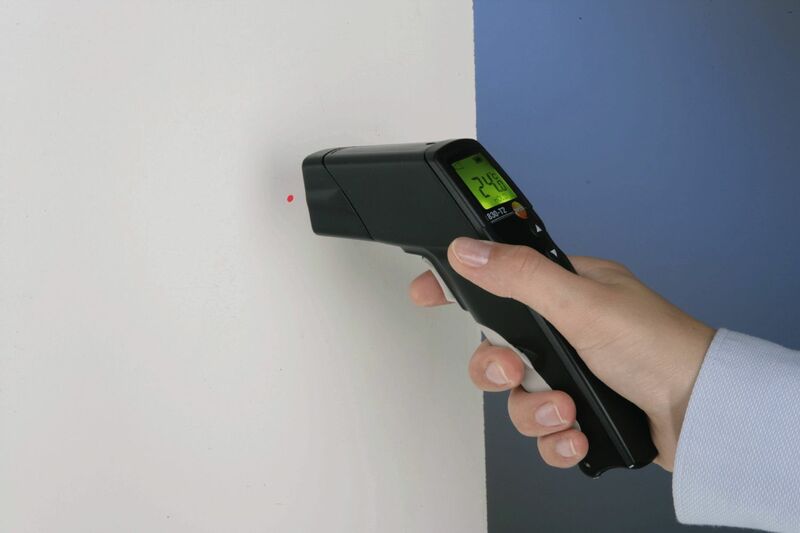 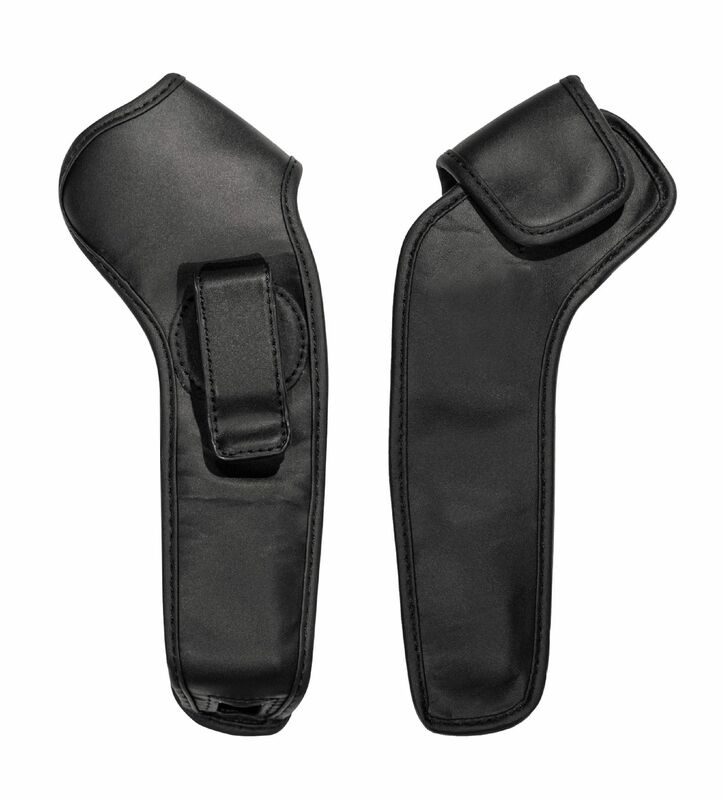 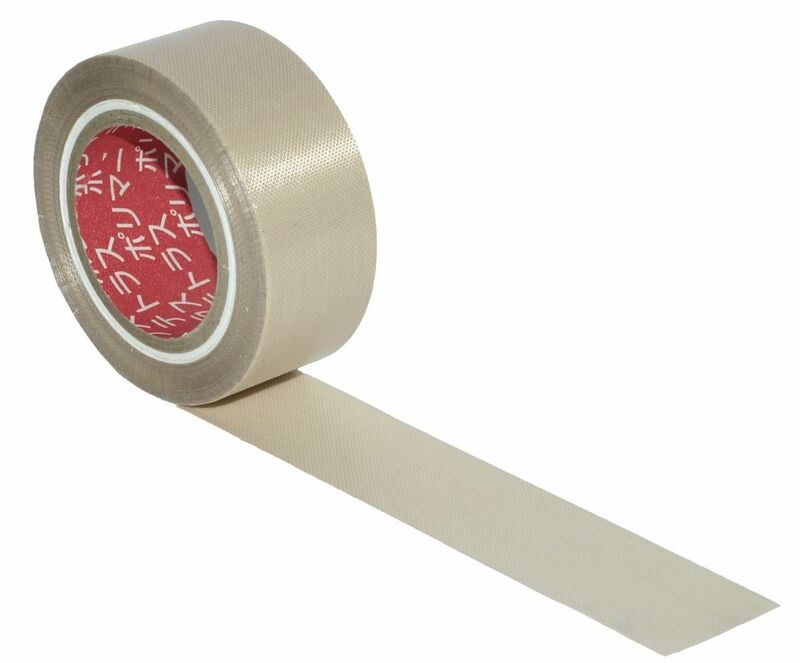 This means you can undertake bigger measuring tasks quickly and efficiently. 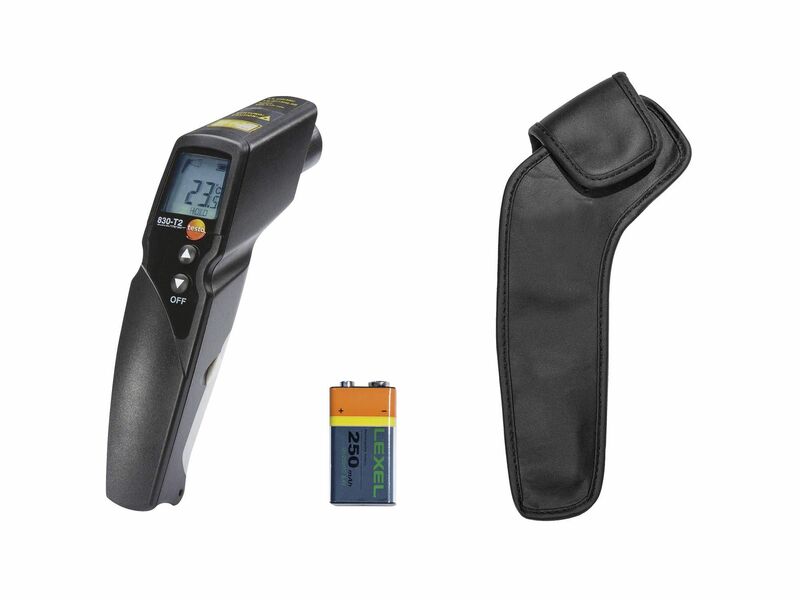 In addition to infrared measurement, the testo 830-T2 IR thermometer also offers the option of carrying out a contact measurement. 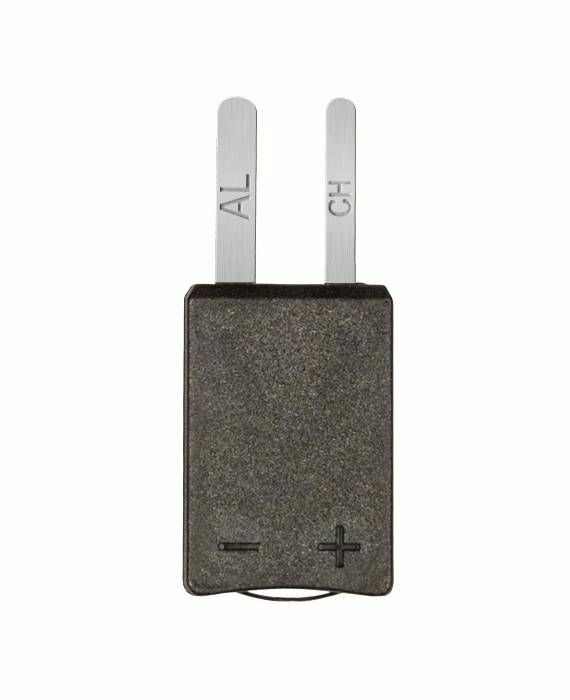 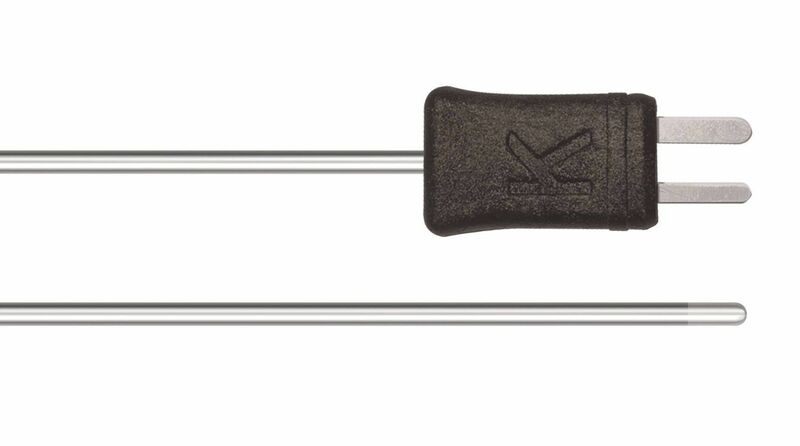 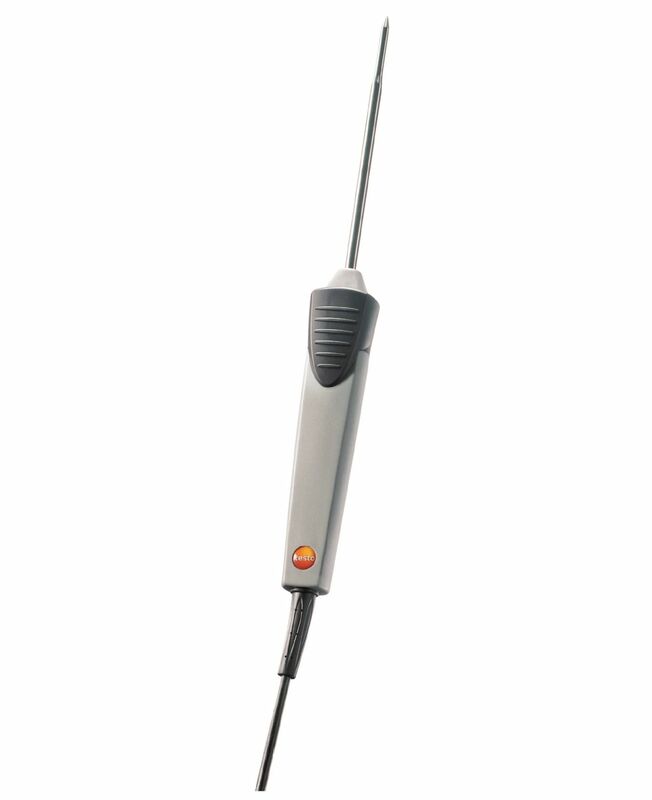 Simply connect an optionally available TC type K temperature probe to the infrared measuring instrument. 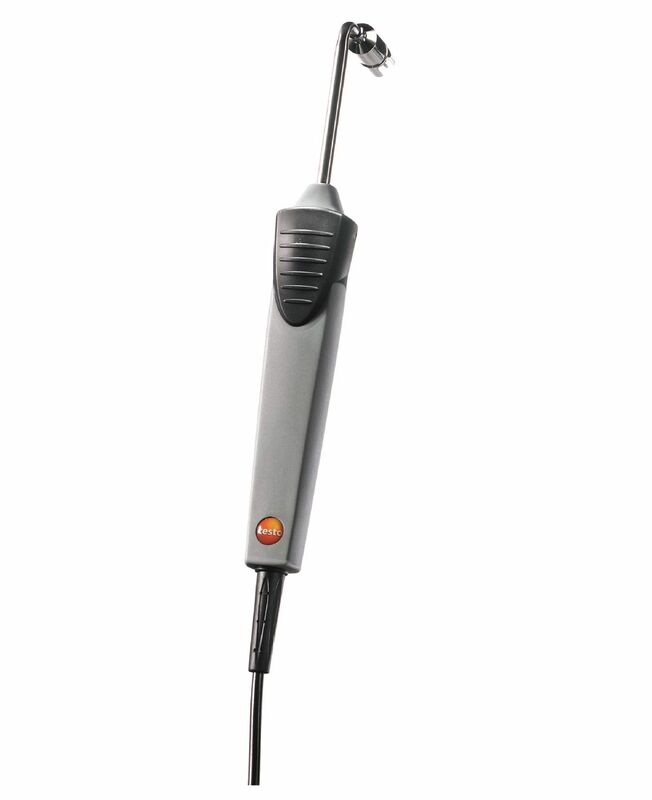 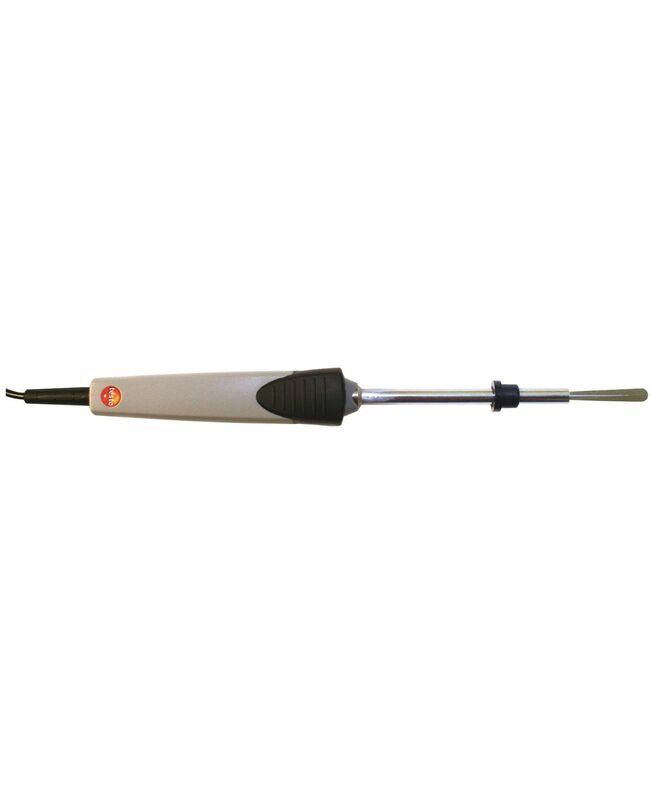 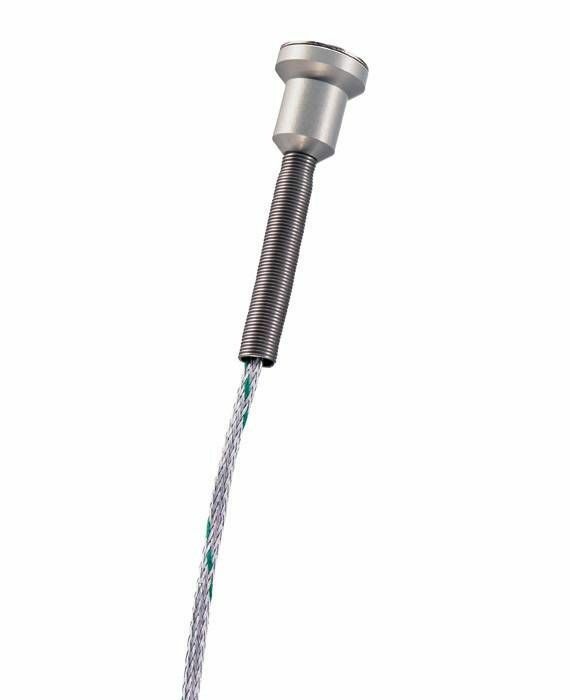 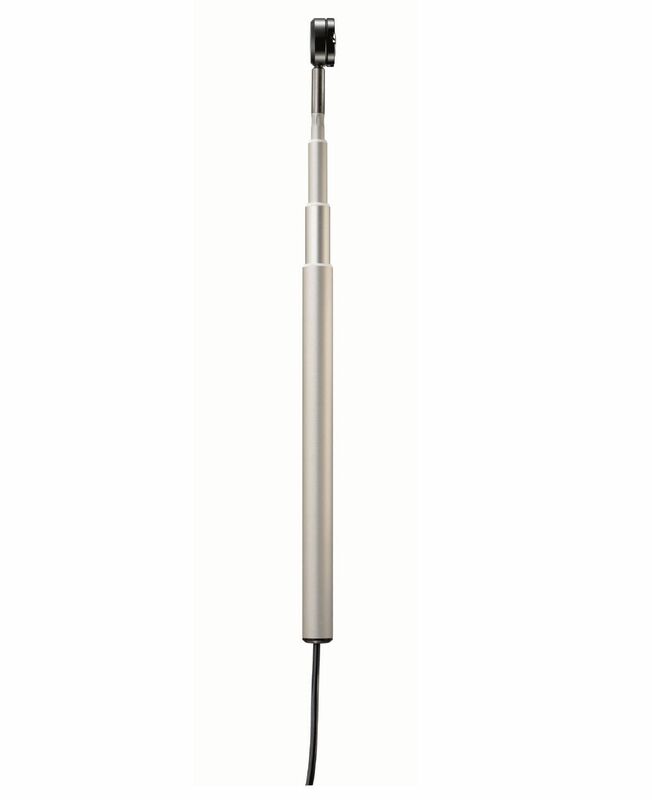 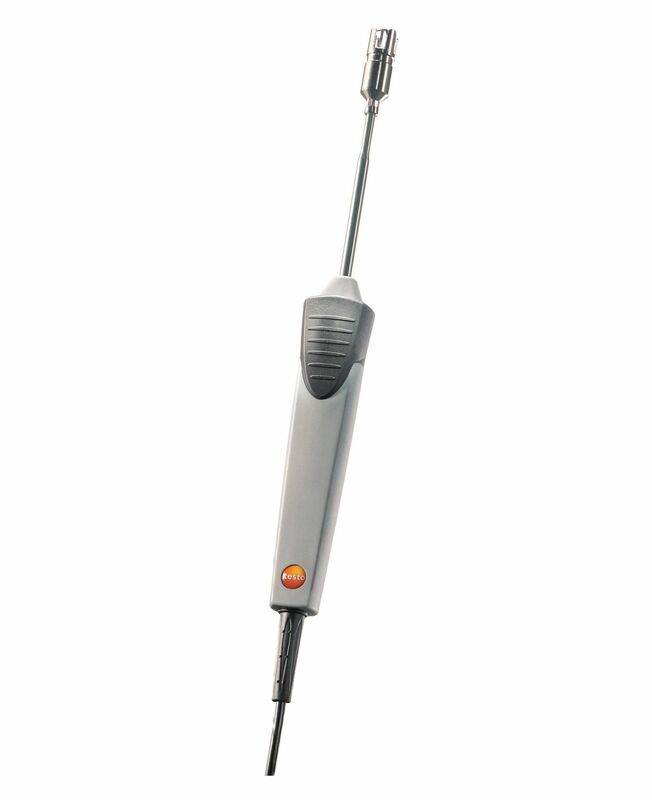 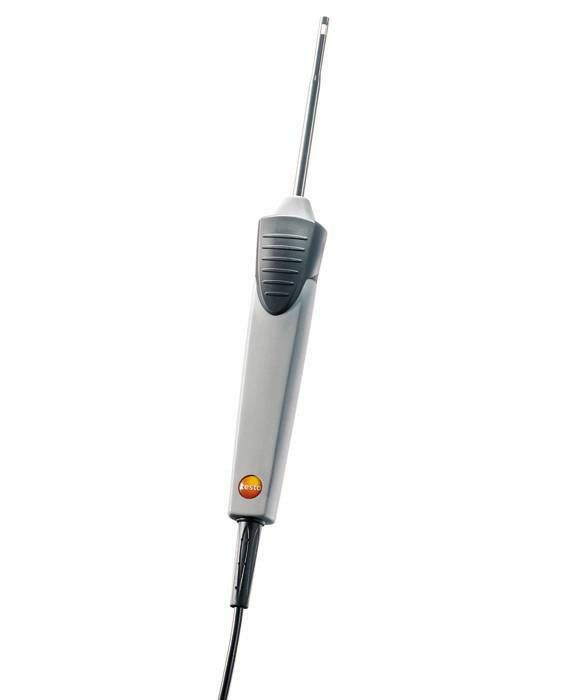 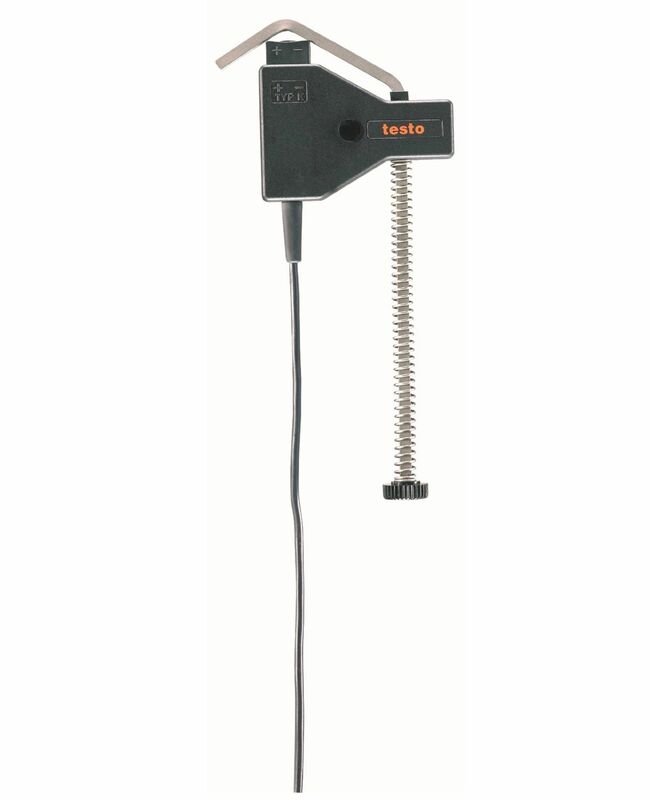 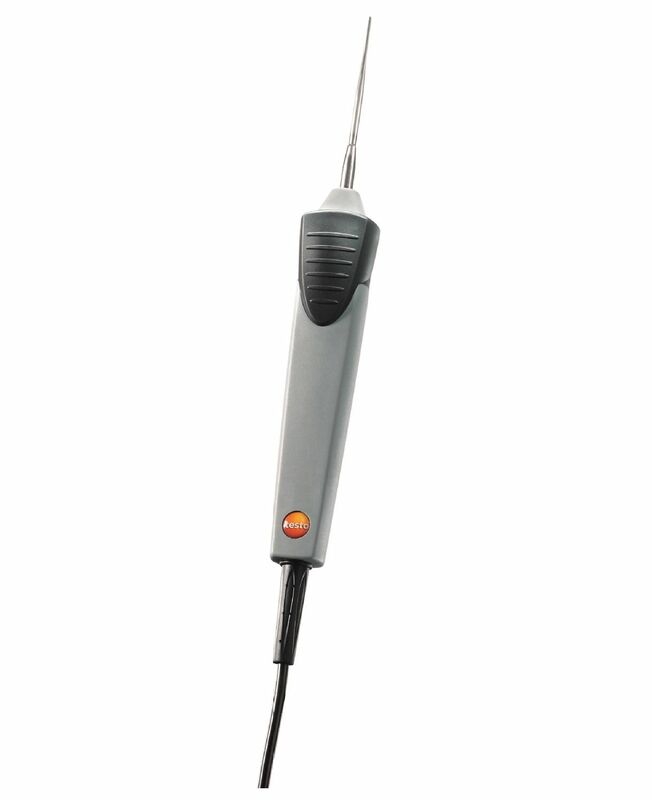 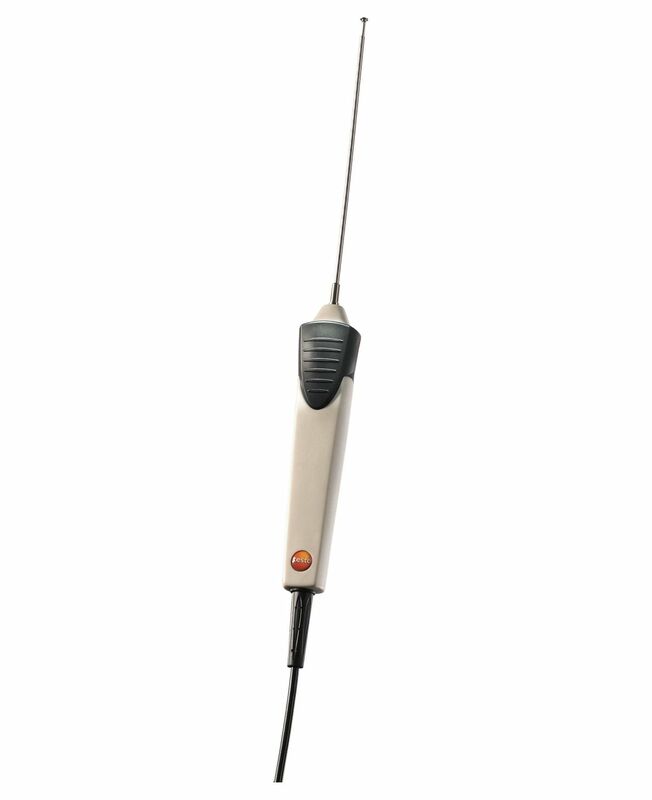 Testo offers a large selection of probes: e.g. 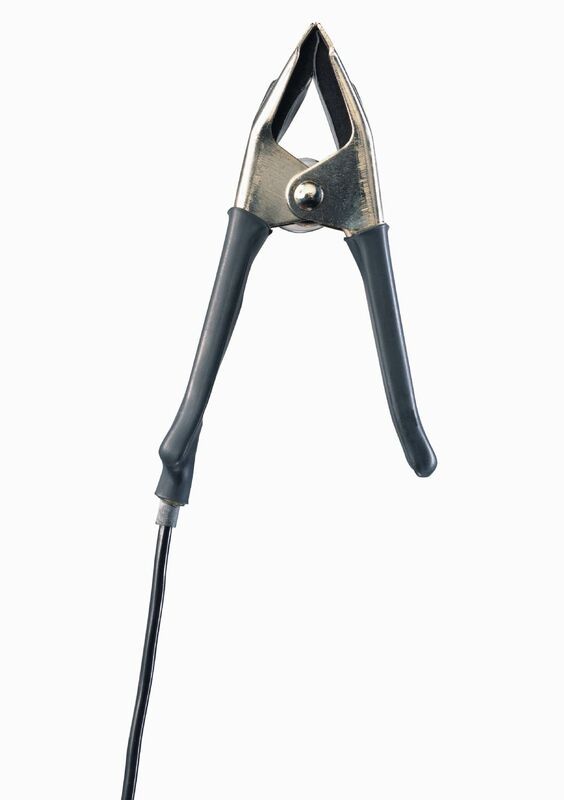 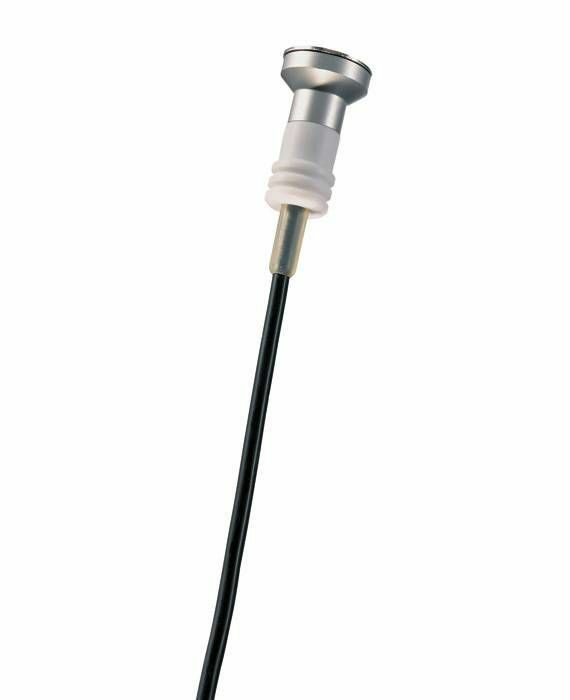 a fast-action surface probe with sprung thermocouple strip, but also air probes or immersion/penetration probes (for liquids and pastes). 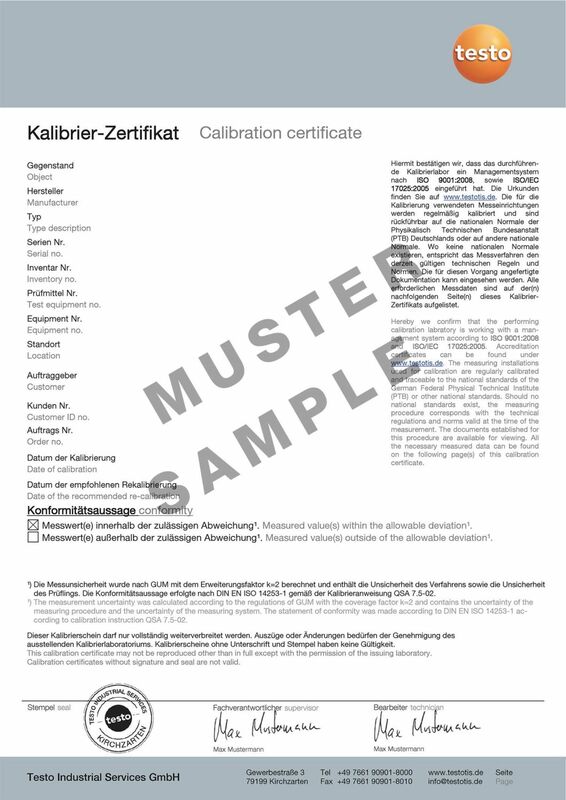 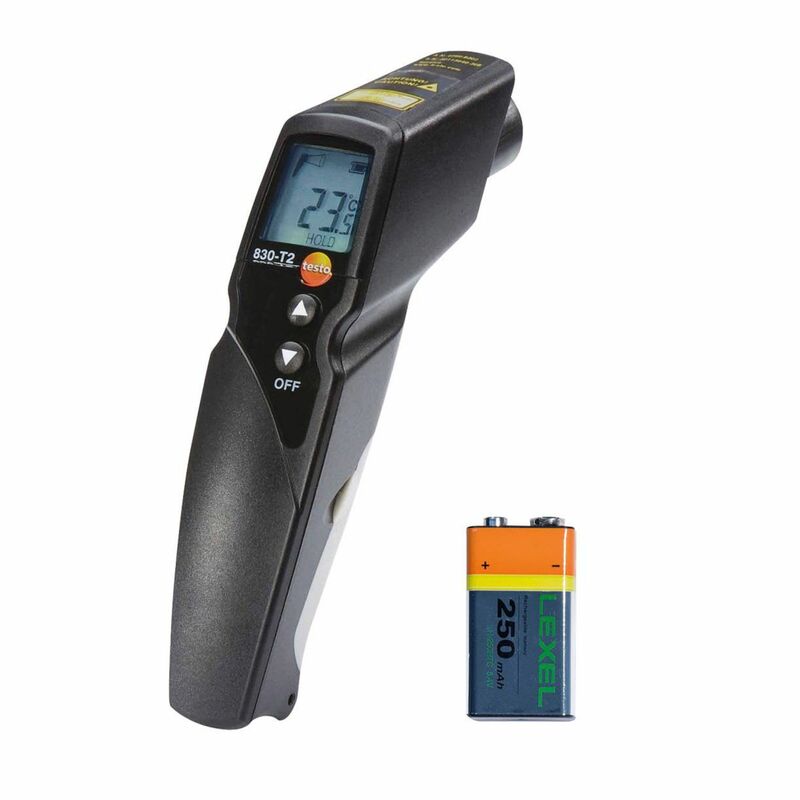 Testo 830-T2 infrared thermometer, including batteries and factory calibration certificate.